It’s Thursday again! Want some links? OKAY! Still into cute treats made with love? (Always!) 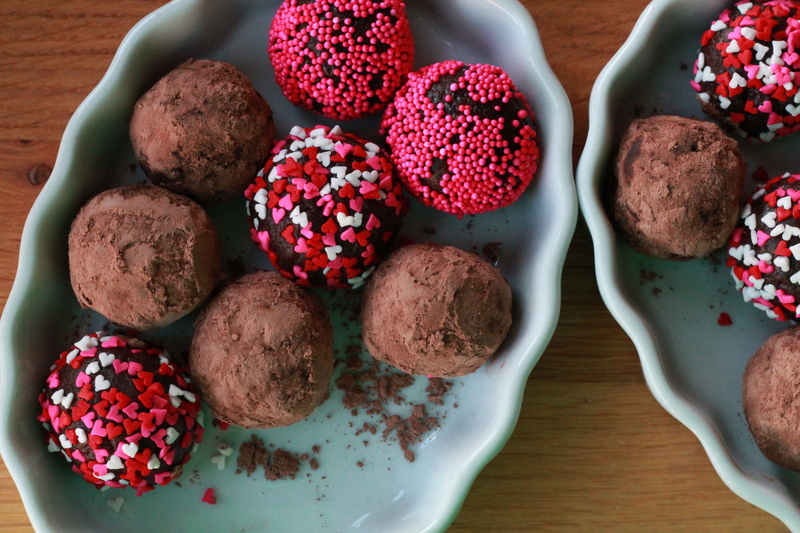 Cocoa Date Truffles! This is maybe the best thing ever. And Eat It Too opened LIVE last week for Spilled Milk! Check it! A recipe from One Pan and Done, hooray! !